This announcement comes almost a month after the company launched its Redmi Note 7 Pro and Redmi Note 7 in a launch event in India. 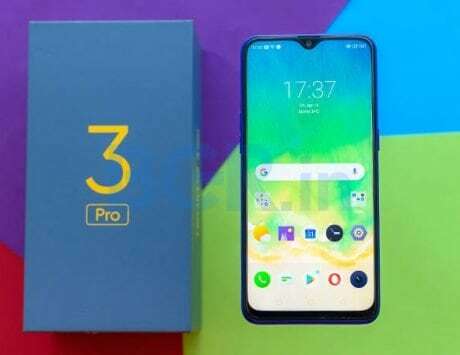 Chinese smartphone maker Xiaomi has just confirmed that it will not sell its Xiaomi Redmi Note 7 Pro in the international market. 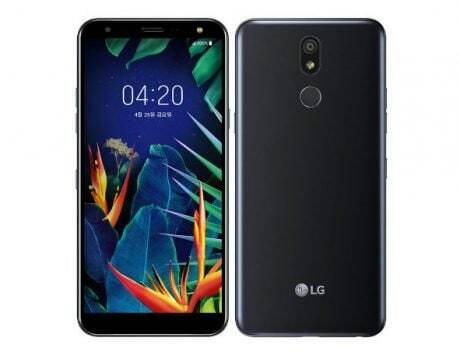 The company has already launched the device in the Indian and Chinese market with impressive hardware specifications providing bang for the buck. The decision to limit both the device models to India and China was shared by John Chen, the Regional Director for Southeast Asia at Xiaomi in a Facebook post on his official account. As part of the statement, Chen revealed that the limitation was placed because of the “product strategy” of Xiaomi. 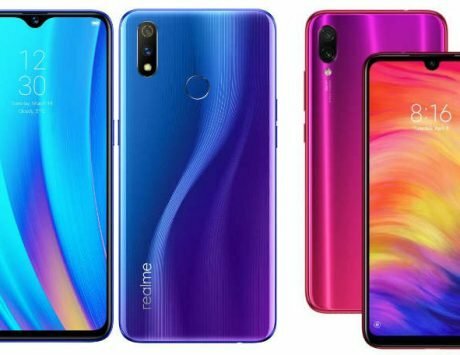 This announcement comes almost a month after the company launched its Redmi Note 7 Pro and Redmi Note 7 in India. 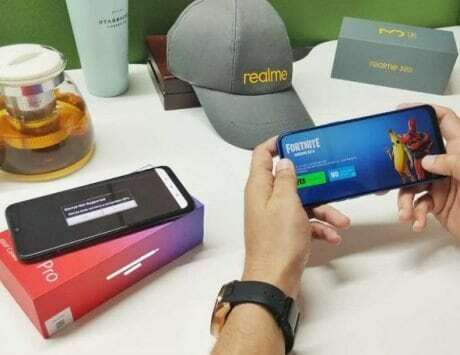 It is worth noting that there is some confusion when it comes to the naming and hardware specifications of the Redmi Note 7 and the Note 7 Pro in the Indian and Chinese markets. 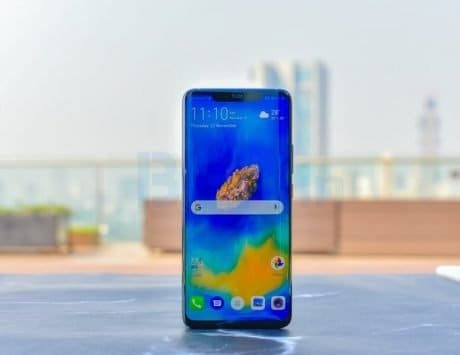 This is due to the fact that the Redmi Note 7 sports a 12-megapixel sensor in India with Note 7 Pro coming with a 48-megapixel primary sensor. On the other hand, both the Redmi Note 7 and Note 7 Pro in Chinese market sport 48-megapixel primary sensor. Similarly, there are differences in what the cameras can do in terms of capability. 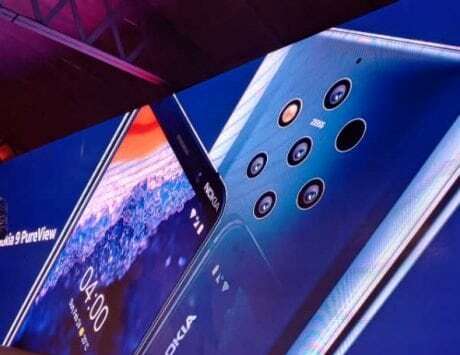 According to a report by GSMArena, the Redmi Note 7 Pro can shoot 2160p video while the Redmi Note 7 just shoots 1080p regardless of the resolution of the image sensor. Another difference in hardware is where the Redmi Note 7 Pro sports Snapdragon 675 while the regular Note 7 just comes with a Snapdragon 660 SoC. 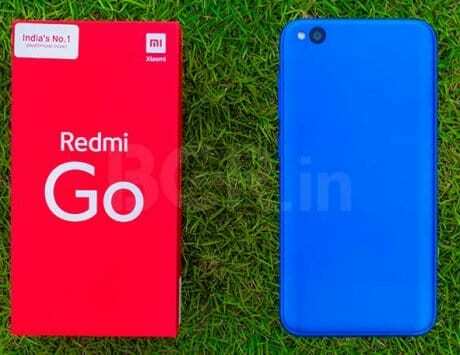 This information comes right after Xiaomi launched its Android Oreo Go Edition-powered smartphone, the Xiaomi Redmi Go in the Indian market. The company priced the smartphone at Rs 4,499. Rumors also hit the internet indicating that the company may be working on its Xiaomi Mi A3 and Mi A3 Lite devices with a 48-megapixel primary sensor and an in-display fingerprint scanner.